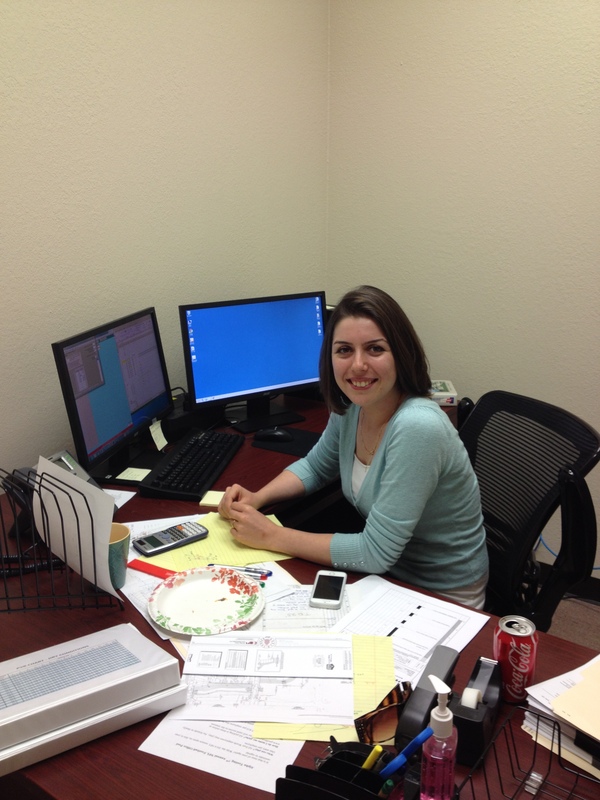 We welcome Mahsa Hedayati, PhD as the newest member of our Fort Worth office Engineering Team. Mahsa was born and raised in Northern Iran and earned her undergraduate and masters degree there. Two years later, she and her husband headed to the great state of Texas, where she continued her education at UTA, earning her PhD. Her research was on “distress generation in low volume pavement” (aka cracks in the road for you non-engineers). Outside of school and Alpha, Mahsa spends her time outdoors hiking, camping, and jet-skiing. This entry was posted in Meet the Staff and tagged Alpha Testing Fort Worth. Bookmark the permalink.